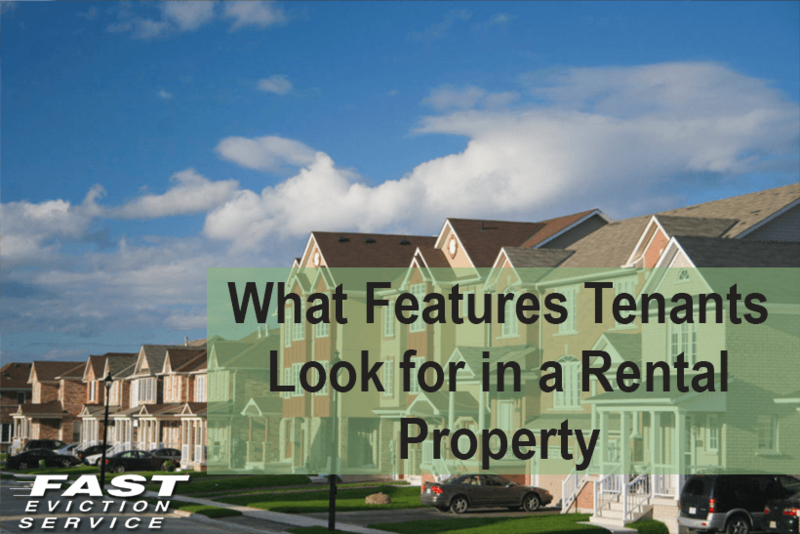 When it comes to renting an apartment or home, prospective tenants look at a number of different aspects. While rent is a major factor, there are various other things that tenants take into account before choosing a rental property. As a landlord, it is important for you to keep in mind the features that a potential tenant might look for in your rental property. This would help you in improving your property so that they can be easily rented. Most tenants look for rental properties that are located near to shopping centers and public transport so that they can move to their work easily. Families on the other hand are more interested in rental properties that have schools and parks nearby. Tenants focus a great deal on the state of the kitchen when choosing a rental apartment. You will attract more tenants if your rental property can offer them a modern kitchen. Throw in a dishwasher in the mix and you have an apartment that most tenants would like to rent. Outdoor spaces are also something that a tenant looks for in a rental property. A small balcony or courtyard where they can sit and enjoy the evenings is usually what a tenant wants. This little luxury would make your rental property more appealing to prospective tenants. Air conditioning and heating is a major requirement for a tenant if the rental property is located in an area with extreme weather conditions. For instance, if the rental property is in an area where the summers are long, the tenant would want air conditioning facility. Every tenant wants to live in a secure and safe environment. This is the reason why tenants prefer those rental properties that have lockable doors and windows as well as adequate lighting. So, if you want tenants to choose your rental property then make sure that it is safe for them to live in. A secured parking area for their cars is a good incentive for potential tenants. This gives them the peace of mind that their cars are safe. Parking is particularly important if your rental property is an apartment and is located in a commercial area. Most of the tenants nowadays have pets. So, if you are flexible when it comes to pets then it would be easier for you to find a tenant who is interested in your rental property.